Billboard reports the project debuted at No. 1 on the Billboard 200 with opening week sales of 127,000 equivalent album units, of which 120,000 were in traditional album sales, according to Nielsen Music. The biggest-selling album of the week, “Concrete And Gold” also marks the fifth rock record to lead the Billboard 200 in 2017, following sets by LCD Soundsystem (“American Dream”), Brand New (“Science Fiction”), Arcade Fire (“Everything Now”) and Linkin Park (“One More Light”). 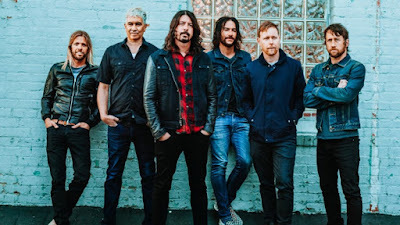 The Foo Fighters previously led the Billboard 200 with “Wasting Light”, which debuted at No. 1 in 2011. “Concrete And Gold” was co-produced by the band and Greg Kurstin (Adele, Kelly Clarkson, Sia) and mixed by Darrell Thorp (Beck, Radiohead). 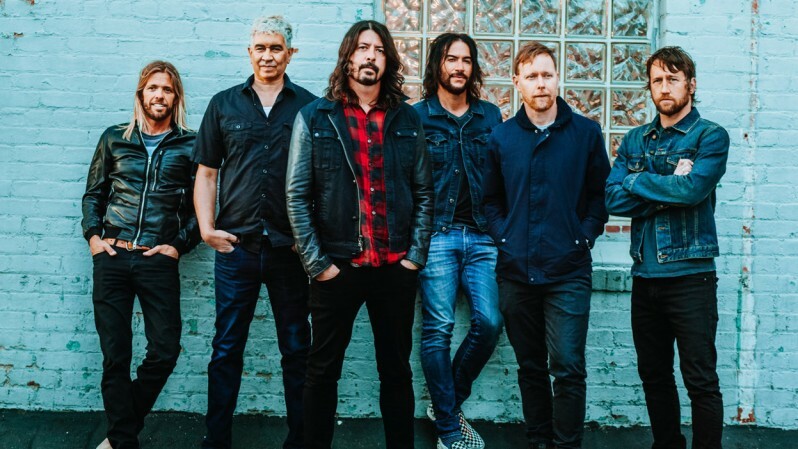 The Foo Fighters will host their own Cal Jam 17 festival at Glen Helen Regional Park in San Bernardino, CA on October 7, and deliver an October 12 performance at the grand opening of the new Washington, DC venue, Anthem, before officially launching a world tour with shows across the US this fall.